go as smoothly as possible! 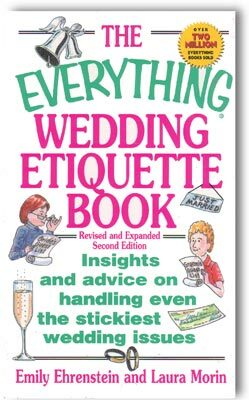 "Choosing Reception Music & Dancing"
"What To Do When All Doesn't Go As Planned"
This book normally sells for around $10, but if you're one of the first 37 Brides-To-Be to call me on the phone, just to chat, I'll send you one of these books for FREE. CLICK HERE to contact me by phone.